Free Lucky Charms??? 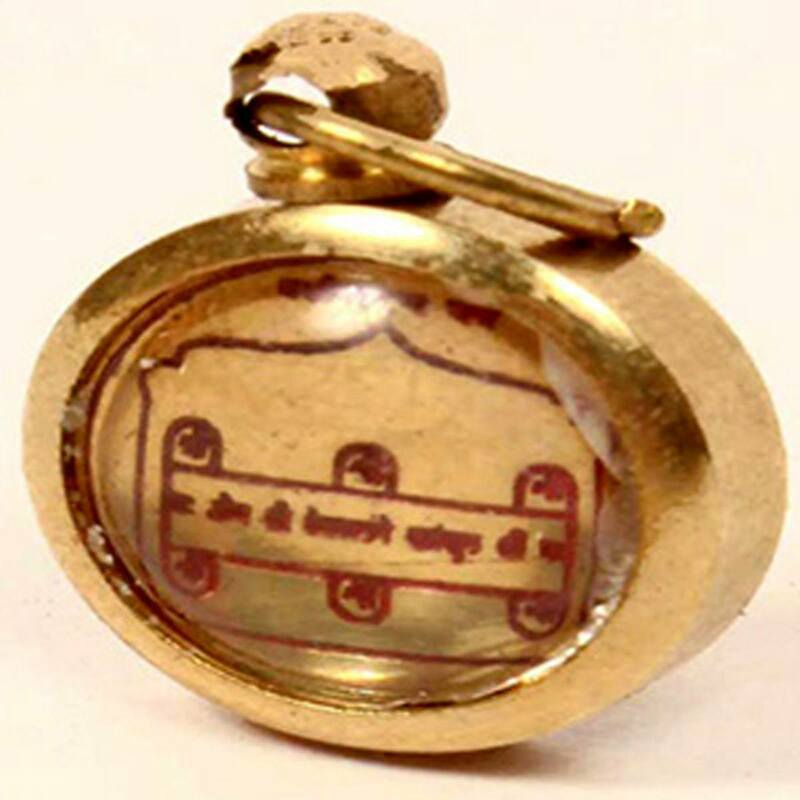 That's right, we do give away some charms and talismans free of cost, through our special offers and competitions. 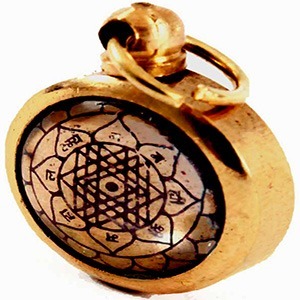 FREE locket talismans (Vashikaran or Shri Yantra) with our Fortune Telling Cards. Click here, for details. Get A FREE 'Swastik' locket for good luck, success and overcoming obstacles with every order for a Lucky Horseshoe. Watch this space for new offers.